We use traffic log cookies to identify which pages are being used. This helps us to analyse data about web page traffic and to improve our website to tailor it to customer needs. We only use this information for statistical analysis purposes and then the data is removed from the system. You may request details of personal information which we hold about you under the Data Protection Act 1998. A small fee will be payable. 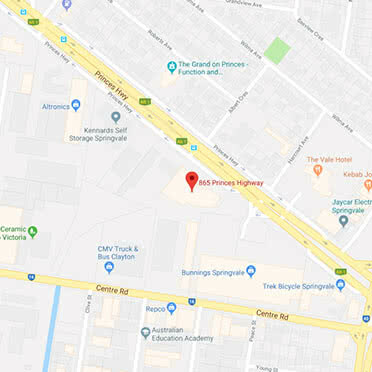 If you would like a copy of your information that is held by us please write to us at Timber Flooring Clearance Centre, 865 Princes Highway, Springvale VIC 3171.